The south of France is a beautiful region that has a warm climate all the way through to September and October and plenty of amazing places to visit. You should avoid it between November and January because the weather is cold but the rest of the year you’ll get blazing sun all day long. It has great transport links so getting around is easy and there is a varied range of things to see and do. You can find great luxury resorts as well as traditional French towns and sites of historical interest so there is something for everybody. If you’ve never been to the south of France before you should definitely add it to your bucket list, these are some of the highlights for first time visitors. 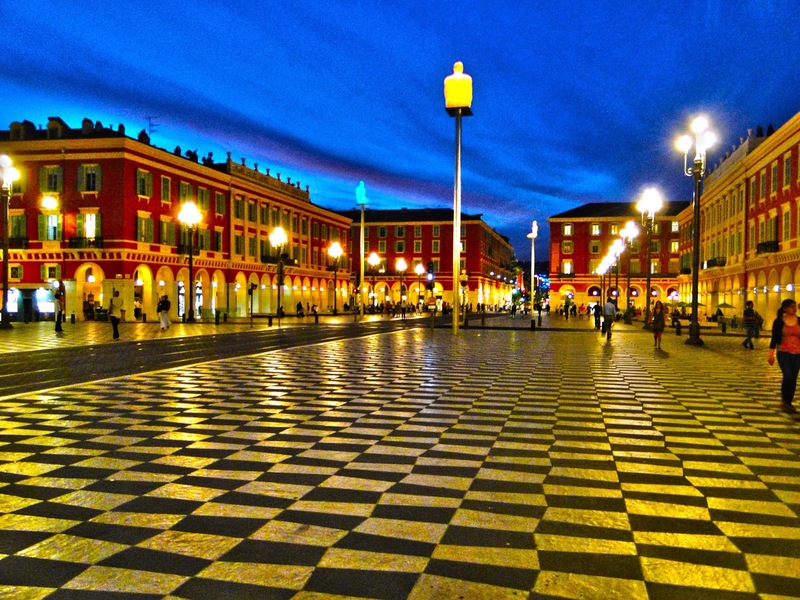 Nice is one of the most popular and well known places in the south of France and if you’ve never been there before, it’s a good introduction to the region. If you’re looking for the best place to enjoy the warm climate and relax on the beach, Nice is the best place for it. The beautiful golden beach attracts over 3 million visitors a year but there’s a lot more to do if you don’t want to spend the whole trip sitting on the beach. It’s a great cultural hub with sights like the Russian Cathedral and the Matisse Museum. Nice also hosts an annual Jazz festival, which was the first Jazz festival in the world, and has played host to world famous musicians over the years. In February, during Mardi Gras, Nice plays host to one of the oldest and largest carnivals in the entire world. These days, Saint Tropez is renowned for its luxury lifestyle but it hasn’t always been that way. Nowadays, there are all sorts of great high end villas from companies like Elegant Address for you to stay in but some of the old Saint Tropez still lives on. Before it was a hub for high end living, it was a quaint fishing town. Since then, it has established itself as one of the best seaside resorts in the world with picturesque beaches and great sun all year around. 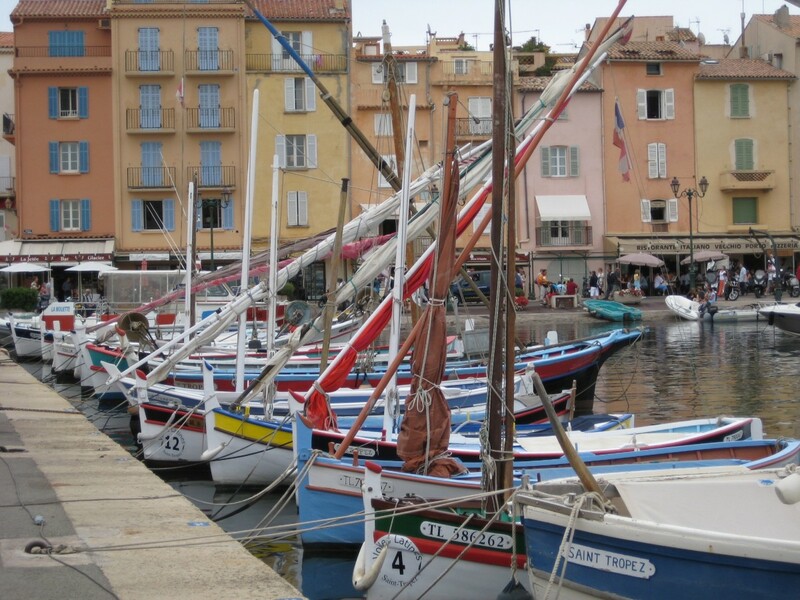 At the centre, you’ll find the old port that was once the heart of the Saint Tropez fishing industry, complete with traditional cafes and restaurants. When you’re down at the harbour, it’s worth visiting the old market square where you can buy some great local produce. If you’re looking for something cultural, one of the most popular tourist attractions in Saint Tropez is the Musée de l'Annonciade, the local art museum. 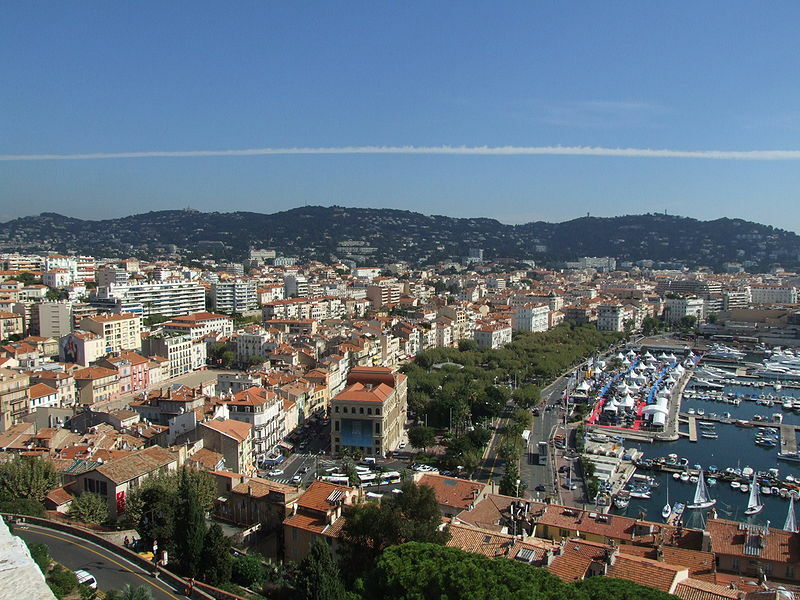 You’ve probably heard of Cannes in association with the world famous film festival that is hosted there every year but it has so much more to offer. The film festival is the most widely recognized event but Cannes actually hosts loads more film, TV and fashion events throughout the year. It’s also got plenty of great beaches and some of the best shopping destinations in the country. The south of France is a brilliant region that has something to suit all tastes so it should be on everybody’s travel bucket list this year. This platform is great for someone who is always in search of quality information. Keep up the good work.